Allow Monzie's design team create the most beautiful arrangement for your special someone! All of our custom designs are made with the freshest available product and created with the utmost attention to detail. Make it memorable, make it Monzie's! 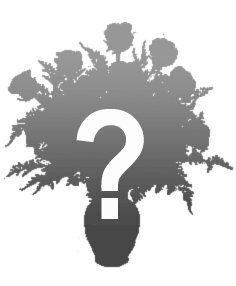 If you would like to note any favorite flowers or colors please use the "special instructions" box when completing your order.